Fresh from last week’s milestone decision to proceed with development at the Pilgangoora Lithium project, Pilbara Minerals is already looking at a substantially larger stage 2 expansion. The lithium developer told the ASX on Thursday that highly successful drilling had boosted the Pilgangoora ore reserve estimation to 80.3 million tonnes, up from 69m tonnes in the maiden ore reserve published in September 2016. With stage 1 of the 100%-owned Pilgangoora project set to process 2 million tonnes per annum (Mtpa), the new ore reserve equates to a whopping 40-year mine life. Pilbara Minerals have long envisaged a stage 2 expansion that would double production capacity to 4mtpa. However, with ore reserves continuing to grow and the global lithium market screaming for more supply, it is no surprise Pilbara are now eyeing off a stage two expansion that will take the project from 2m tpa to 5mtpa. 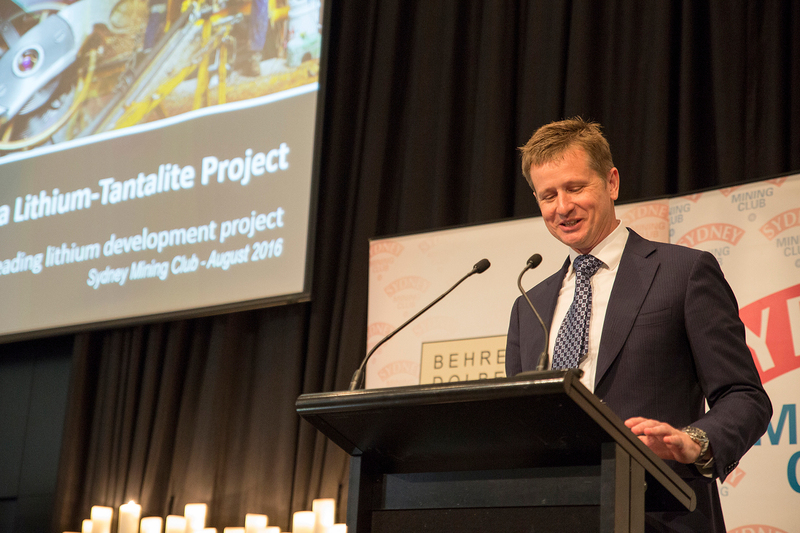 Pilbara Minerals’ Managing Director, Ken Brinsden, said the growth in ore reserves was an outstanding achievement by the company’s exploration team. “Every drill program completed over the past few years has added significantly to our inventory, reinforcing Pilgangoora’s position as a globally significant hard rock lithium-tantalum deposit,” he said. The company added that it was not finished yet in terms of growing the resource base and ore reserves at Pilgangoora. The company said there were “significant opportunities” to grow these numbers and it would begin drill testing targets next month. The total resource at Pilgangoora now stands at an impressive 156m tonnes, grading 1.25% Lithium Oxide, placing it amongst the largest known Lithium resources in the world. How much of this product do we need? Maybe the critical priority is an expansion of the mine capacity – immediate expansion.